Feature Improvements - Enhancements Continue! 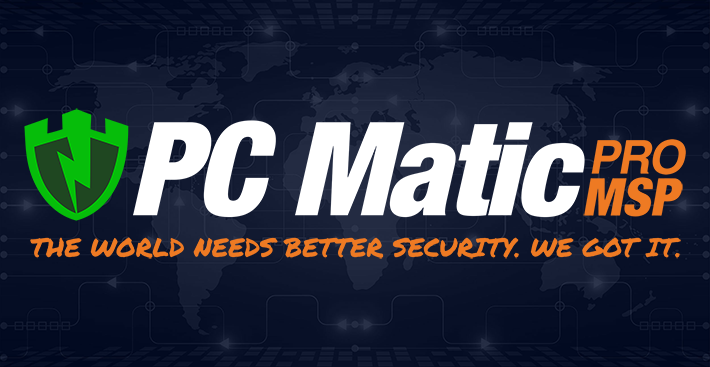 We assured you this year was going to be full of changes and improvements to PC Matic Pro and MSP and we’re going to keep them coming! 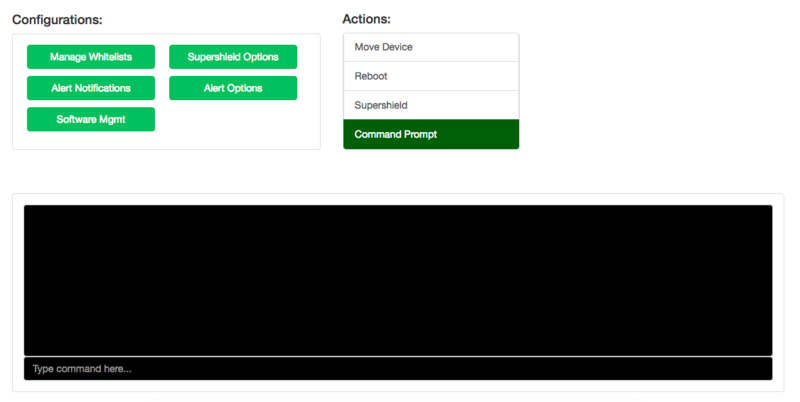 Earlier this week our development team brought out an incredible new feature giving you access to the command prompt on each device from your management console, and a unified devices tab for convenient management. In preparations for future additions to our product, we have shifted all of your endpoints and servers from two different tabs to one device tab. This gives you a single place to access all devices on the account with filters to get a specific look at endpoints or servers on their own. Use the computer icon to hide all computers, or the server icon to hide all servers. Try out the new filter buttons on your account to get a look at just your servers by themselves and hide all of your endpoints. Then when you’re ready to bring the endpoints back in, just click the toggle again! Having access to a Remote Desktop tool for each device has always been critical for management, but we’ve now introduced an Administrator command prompt right in the management console. From the actions section for an individual device you’ll see Command Prompt. Using the command prompt from our console is just like using it at the local computer. Changes take immediate effect with our new WebSocket connections. This adds another critical tool to your workflow in managing your IT network. The first month of 2018 has already brought so many exciting new features and changes to our products and we can’t wait to show you what we have in store for month two!